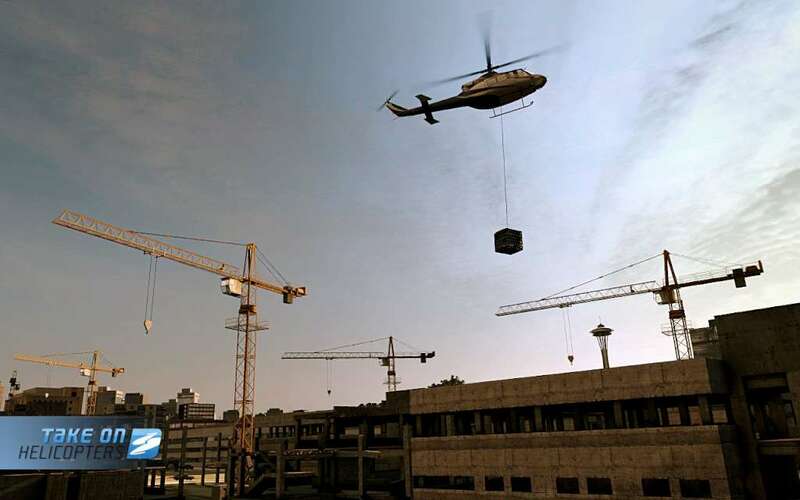 The brand new helicopter game from independent developers Bohemia Interactive – creators of the award-winning military-Sim series Arma 2. 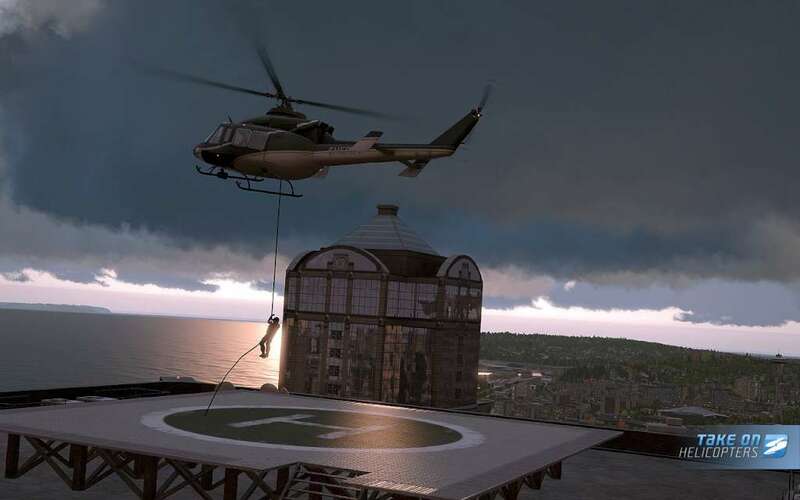 Built upon over 10 years of experience in cutting-edge simulator development, Take On Helicopters immerses players within beautifully rich landscapes and an authentic flight model. 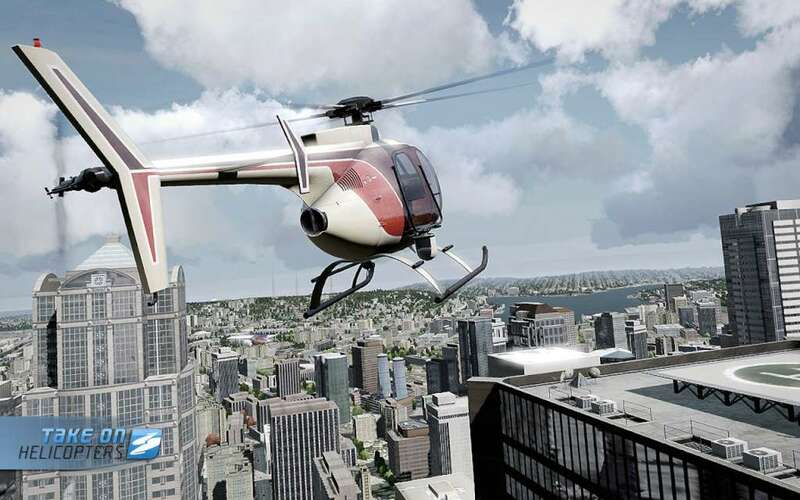 The player takes on the role of a civilian helicopter pilot. Harry Larkin’s aviation business has fallen on tough times. Built up over decades, it’s now only days away from closure. His sons face an uncertain future, struggling to save the company their father spent his whole life building. 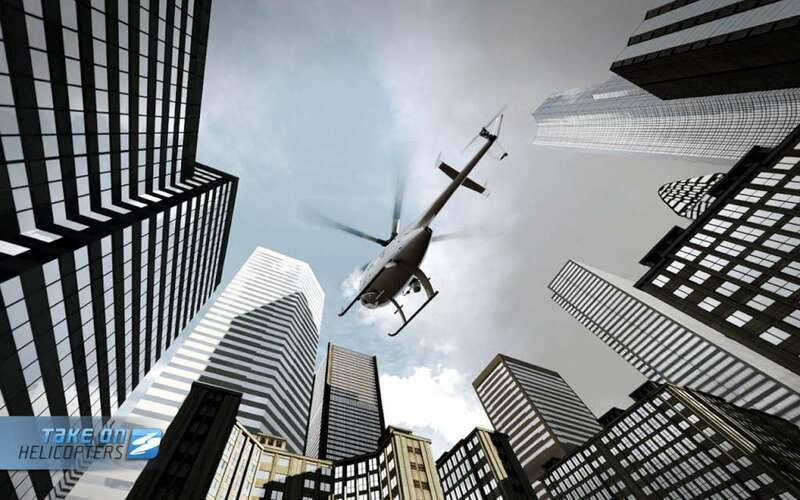 Together, they must take on contracts and competitors; together, they take on helicopters! 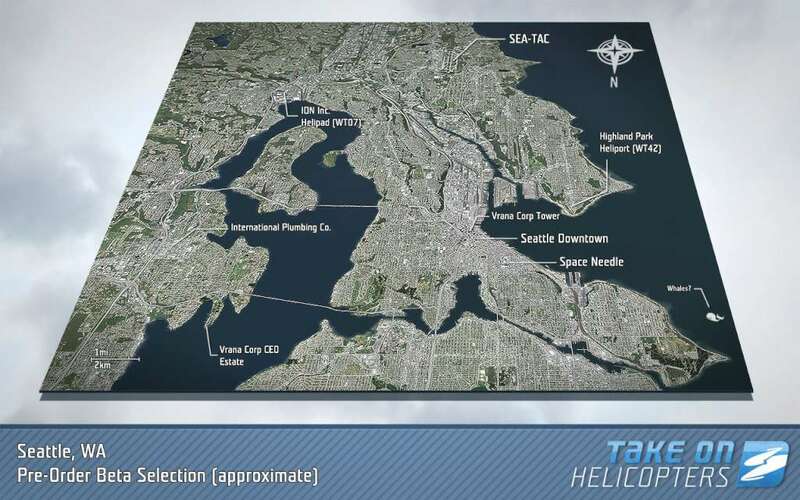 Lock on target - Bohemia Interactive has launched Take On Helicopters: Hinds - the first official DLC for Take On Helicopters. 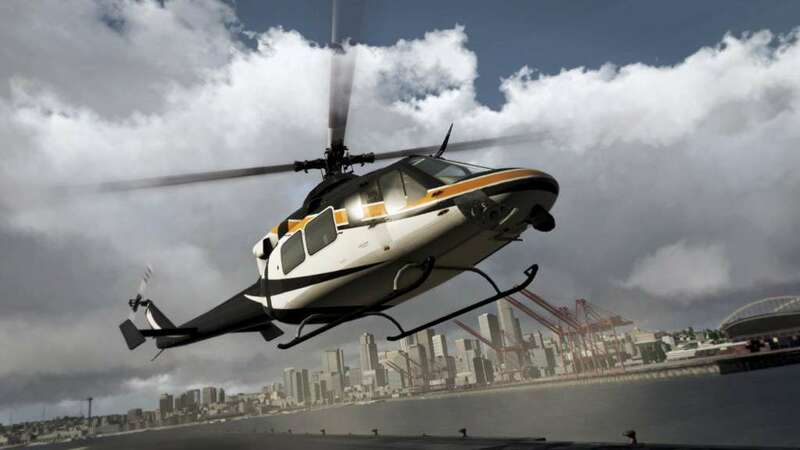 Bringing in a variety of helicopter gun-and-gameplay, Take On Helicopters: Hinds enlists players to become the pilot of the most iconic helicopter gunship ever: the Hind. Take On Helicopters: Hinds presents three highly detailed variants of the Hind: the Mil Mi-24P, Mil Mi-24V and Mil Mi-24 SuperHind Mk.III - featuring interactive cockpits, retractable landing gear systems and various weapon loadouts. They are accompanied by brand new singleplayer challenges, which showcase the various roles a Hind can play on the battlefield. Five new Time Trials invite players to master the Hind's distinctive flight dynamics. Last but not least, a new multiplayer death match scenario lets players battle one another as pilots, gunners, or both.